Little Oasis in Conch Bar Village, Middle Caicos. 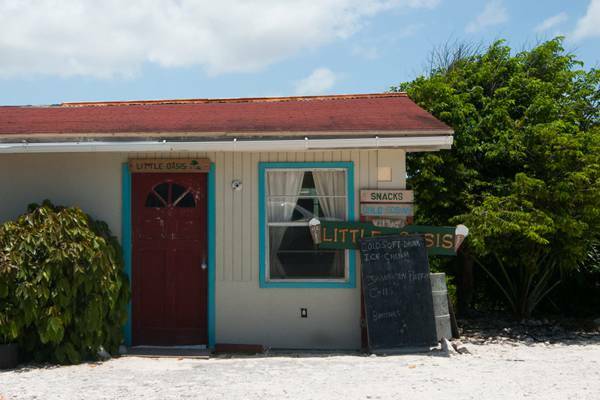 This little shop is found in the settlement of Conch Bar on Middle Caicos and offers snacks, cold drinks and ice cream. This little shop is found in Conch Bar village on Middle Caicos.